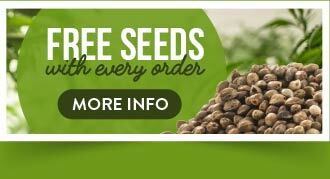 The Original Seeds Store presents Hashberry cannabis seeds created by the breeder Mandala Seeds (See all Mandala Seeds). 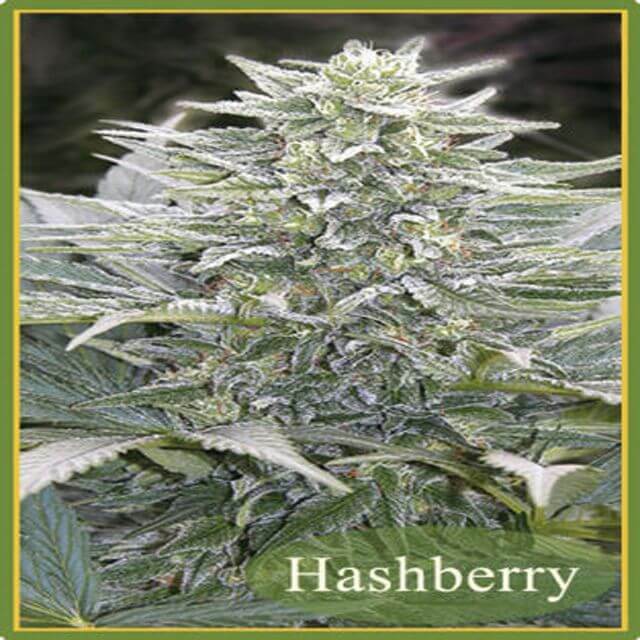 Hashberry is a Regular and Normal strain created by breeding North India. 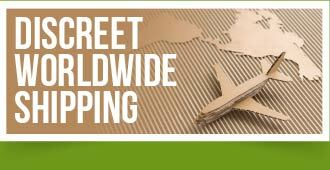 This results in a strain that is Mostly Indica. Hashberry reports a THC content of 18.00%.classed as Medium THC level. Mandala Seeds Hashberry exhibit the characteristics of Recommended light intensity of 400 to 600W HPS per square meter. Hashberry hasn't won any cups or awards yet.